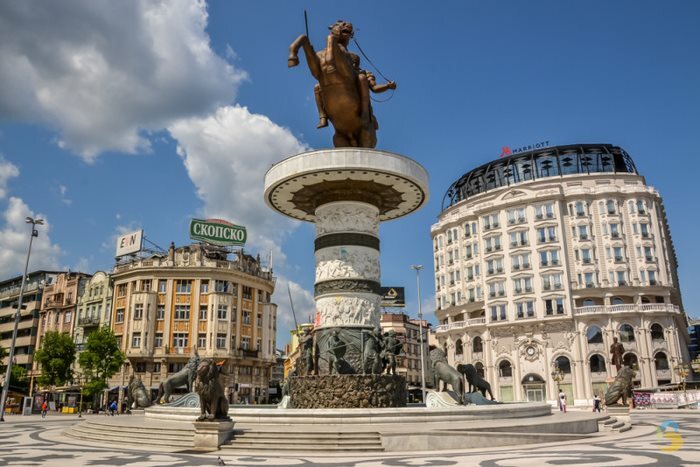 The half-day city tour includes a walk through the landmarks of the city of Skopje. 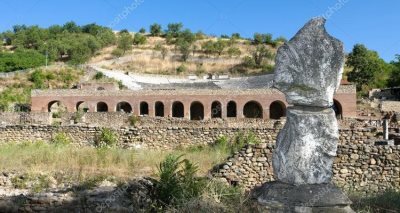 It starts from the City Museum, it proceeds with a visit to the Memorial House of Mother Theressa and continues to the Skopje’s Old Town through the symbol of the city, the Stone Bridge. 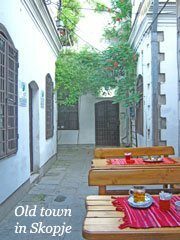 The Old Town is characterised by architectural mixture of churches, mosques, inns, baths, covered bazaar, many craftsmen’s shops, old buildings, small shops and Bit Pazar (big market place). Next to the Old Town, the Fortress Kale is situated on a hill giving a view to the old and the new part of the city. After the pleasant walk around the fortress, the tour ends with a visit of the church of St. Spas, one of the most secret and sacred places in Skopje. - Organized groups: at prearranged time. 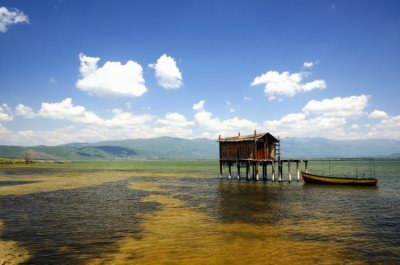 *Macedonia Vision sale spots, authorized agents and hotel’s receptions. 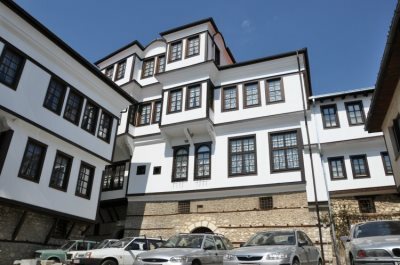 The architectural heritage of the Ottoman Empire left impressive monuments in Skopje, mostly visible in the old part of the city. 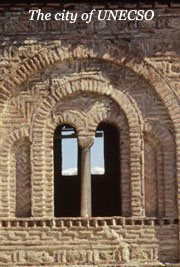 Due to the presence of Islamic buildings, the old part known as the Old Bazaar got an oriental shape in the late middle ages. 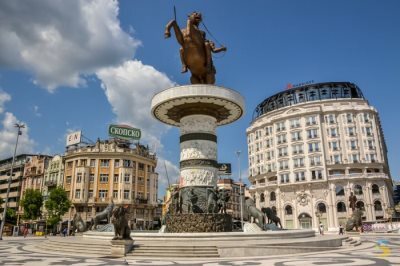 A half day walking tour throughout the heritage from the Ottoman period in Skopje, includes visits to the cultural and historic monuments as well as the Islamic complexes around the Old town. * Macedonia Vision sale spots, authorized agents and hotel’s receptions. The scheduled morning tour is mainly intended for individual travellers and smaller groups. The organizer could cancel the tour if the number of participants is less than 5 adults. Larger organised groups should arrange a convenient departure time in advance.